Senior Fest is an annual event sponsored by TRIAD that host more than 90 information booths and a hospital-sponsored Health Fair where FREE and low-cost health screenings and services are offered. The local Brevard County TRIAD, Inc. is a non-profit partnership between the Brevard County Sheriff’s Office, local Law Enforcement agencies, and the State Attorney’s Office. 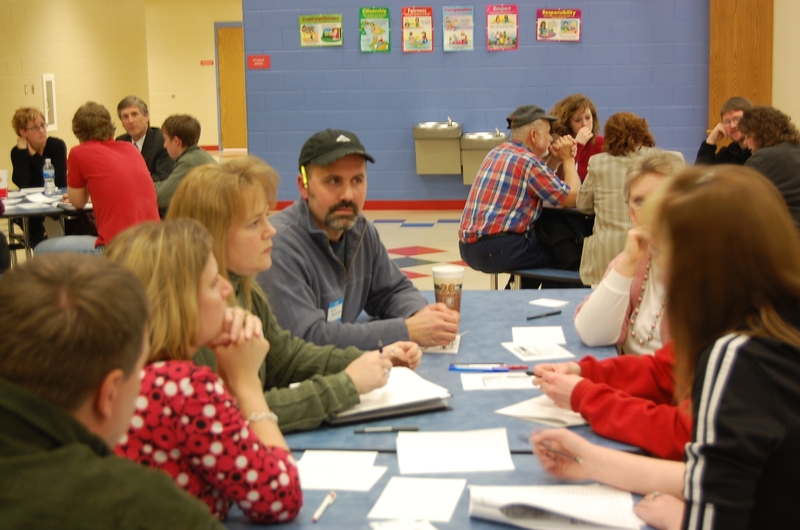 TRIAD and its many organizations and business partners work together to develop programs that address the issues of our growing senior population, as identified at the regional SALT Council meetings. Issues such as personal safety, health concerns, transportation needs and others have become important topics as our senior population nearly doubles over the next 30 years. 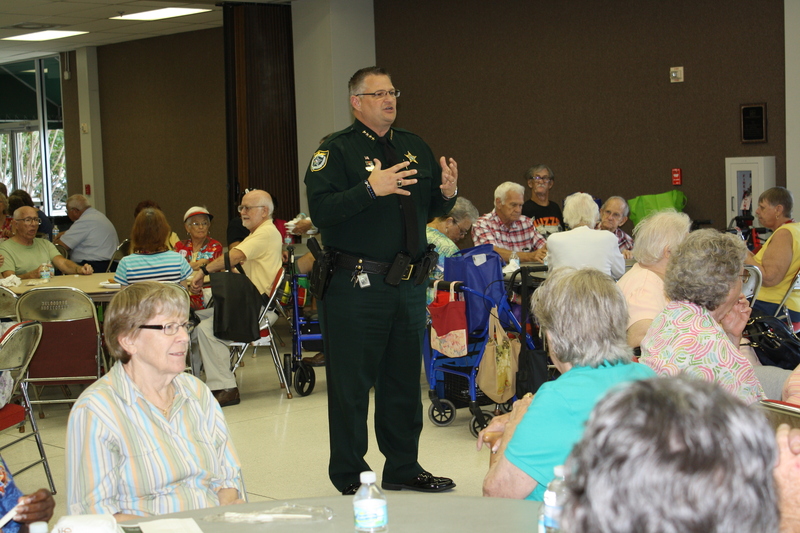 Seniors and Law Enforcement Together (SALT) is a group of individuals dedicated to seniors. 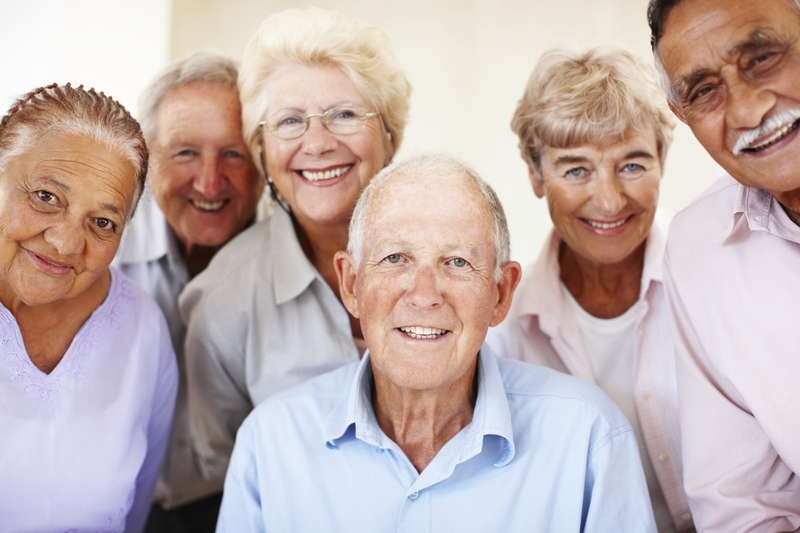 These groups include law enforcement, private and public organizations, and citizens who help identify senior concerns in their geographic areas. 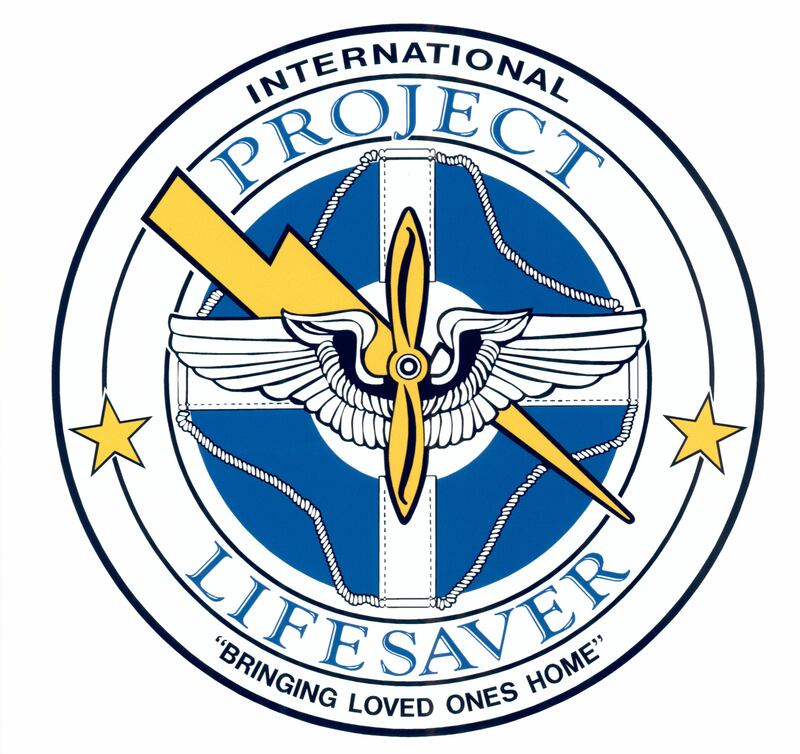 Project Lifesaver is a program designed to assist in the tracking and locating of persons with Alzheimer’s and related mental dysfunction disorders such as Down’s Syndrome or Autism.